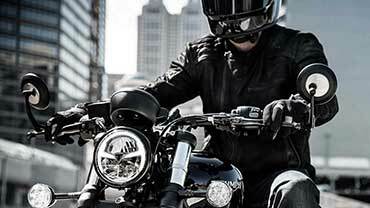 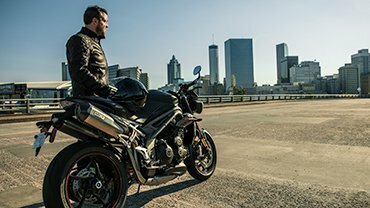 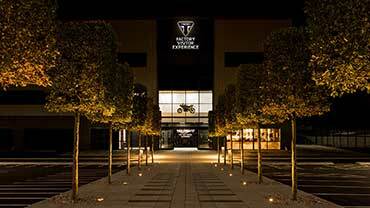 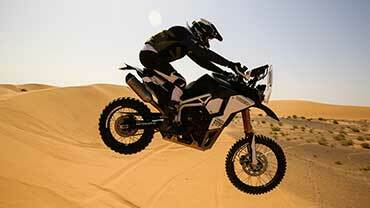 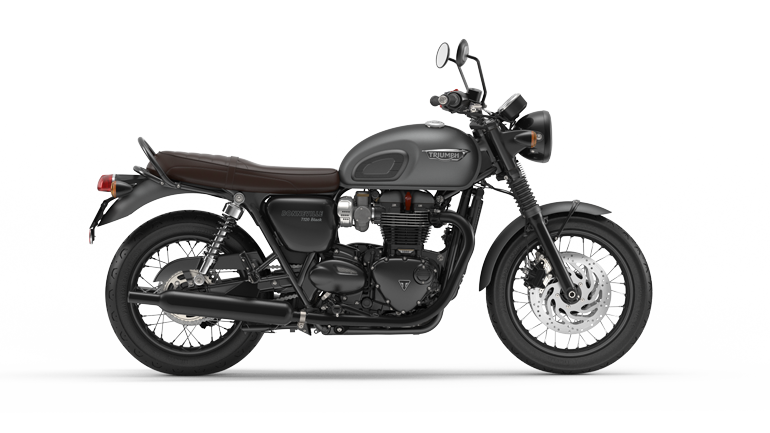 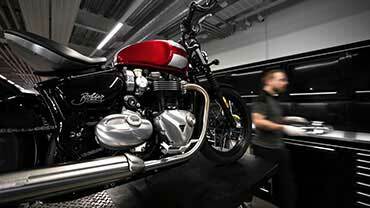 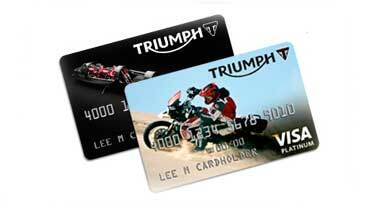 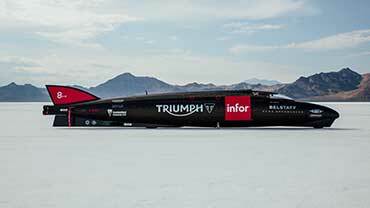 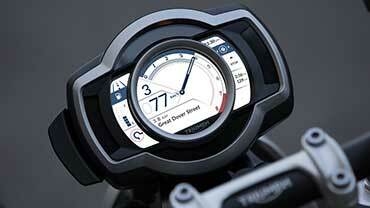 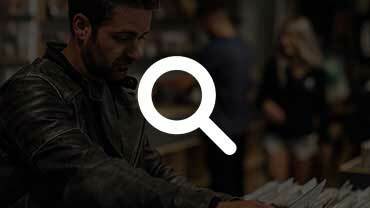 Triumph Motorcycles and Bajaj are pleased to announce their global partnership. 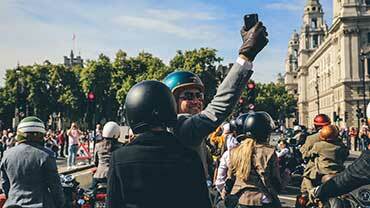 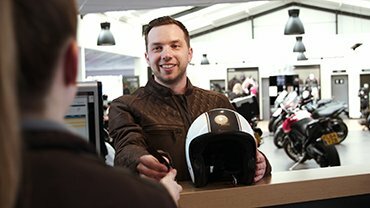 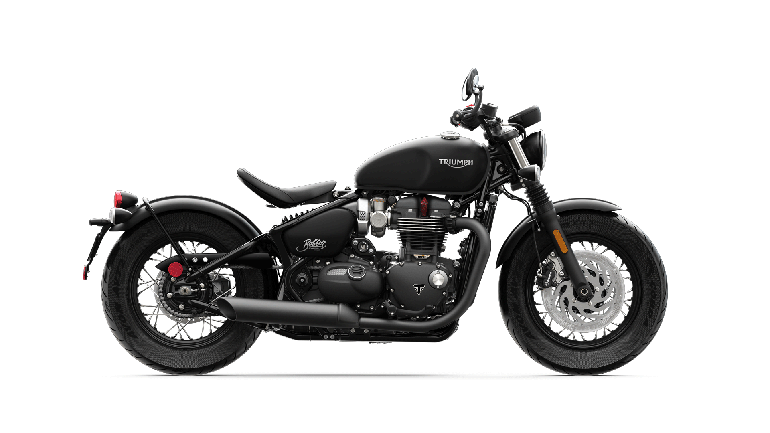 The objective of this non-equity partnership is to deliver a range of outstanding mid–capacity motorcycles benefiting from the collective strengths of both companies. 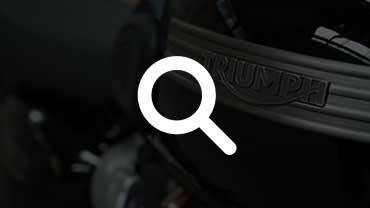 We hope to bring to bear upon global markets the individual strengths of the partners including brand position & perception, design & development technology, quality & cost competitiveness & worldwide distribution. 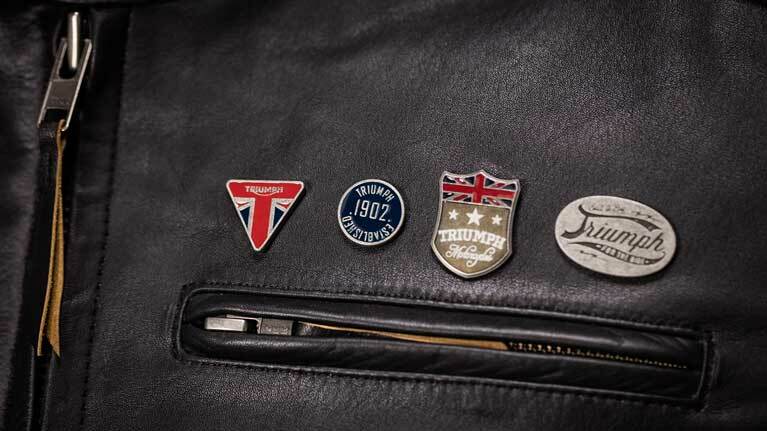 This new global partnership will enable Triumph to significantly expand its global reach by entering new higher volume market segments, especially within the emerging markets across the world. 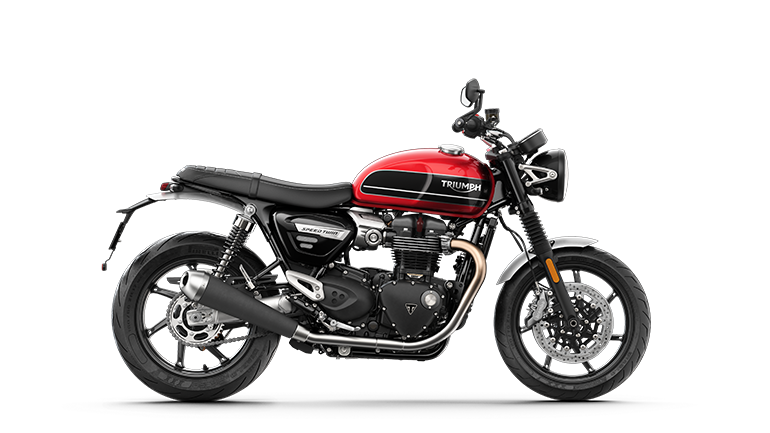 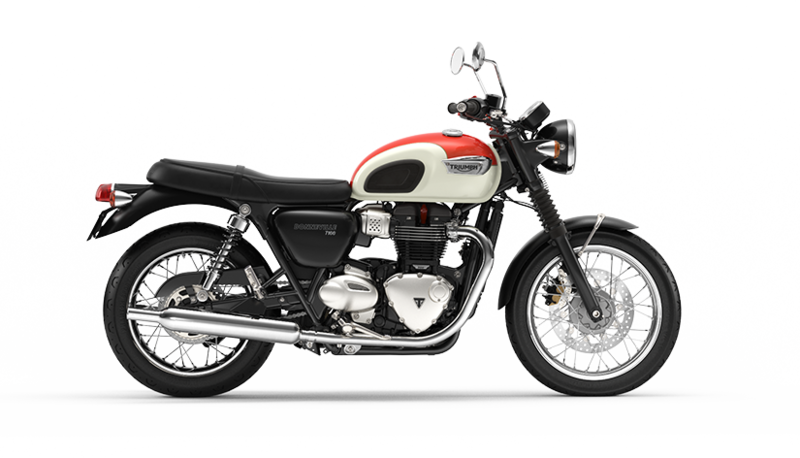 Bajaj will gain access to the iconic Triumph brand, and its great motorcycles, enabling it to offer a wider range of motorcycles within its domestic market and other international markets. 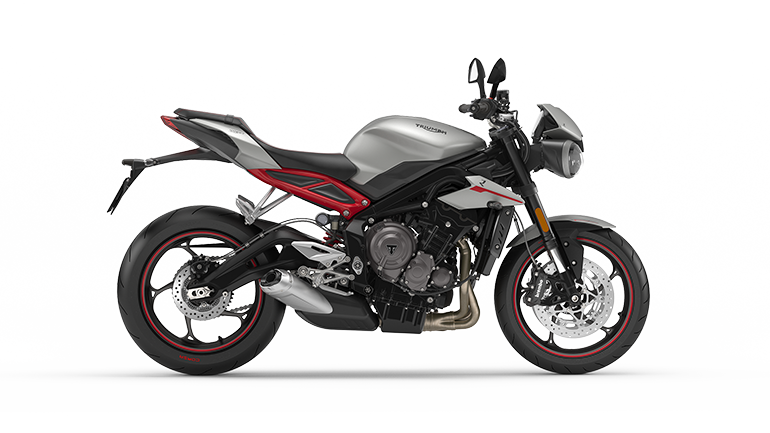 Triumph and Bajaj are excited by the opportunities of this partnership and the prospect of entering new market segments, thereby reaching a whole new group of motorcyclists across the world. 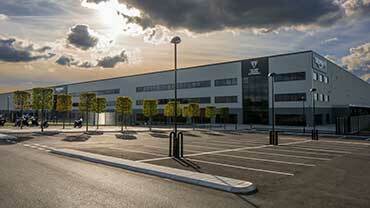 We will provide further details in due course.